The Modern Filipina has many positive traits, but one specific trait I like is that they strive to become the best versions of themselves while making a positive impact not only in the lives of others but in the world as well. 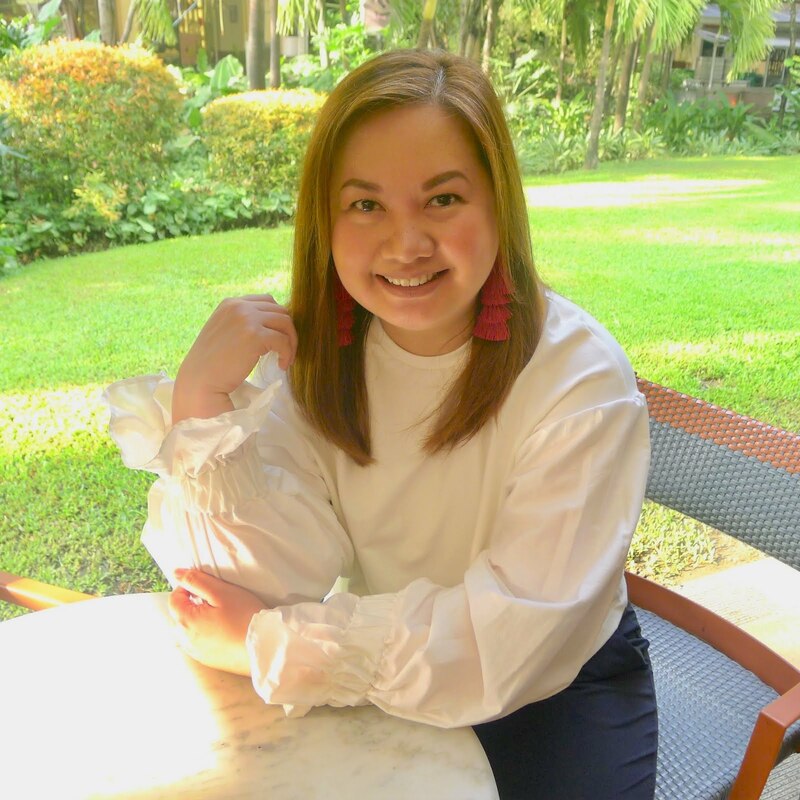 When I received an invitation from Cream Silk to join them as they launch their newest campaign "Cream Silk Transformations: Spotlight on the Modern Filipina", I knew I couldn't miss this. It was held last Saturday, January 23 and it was a day that was dedicated solely to celebrate women who constantly challenged themselves to transform from good to great. At the Cream Silk lounge, Modern Filipinas experienced hair transformations as Cream Silk transformed different hair problems to beyond beautiful hair. Hair experts assessed hair needs, addressed the best styles to highlight their assets and styled their hair with the help of Cream Silk products. Make sure you have your favorite Cream Silk hair care product to boost your transformation for the best. You don't want to be the girl with badly damaged hair, right? One of the fun activities at the event is where you get to shoot a video that you can upload to your social media accounts. Check out the fun video that Phya, Carizza and I made over at Instagram. For the finale, we witnessed the first ever live magazine cover shoot as Cream Silk unveiled the new roster of Cream Silk Modern Filipinas who were styled and photographed by Cream Silk and the top magazines in front of the guests. It was a delight watching these Modern Filipinas do their thing in front of the camera, they were such pros! These covers will come out in newsstands in March, so be sure to get a copy of your favorite glossy. To add to this impressive line-up of women achievers is Pia Wurtzbach. This is her first Philippine appearance as Ms. Universe. Pia epitomizes the most inspiring transformation of the Modern Filipina and is now set to conquer the Universe! With a beauty that inspires, she is determined to realize her dreams, and has come back to make a positive mark in the world, taking her well deserved walk at the Cream Silk stage that night. Fellow Modern Filipinas, let's join Cream Silk in inspiring and empowering others to experience their own transformations. Share your own experience on social media with this sentence: "One of my #CreamSilkTransformations in 2016 is to _____." Follow Cream Silk on social media: Instagram, Facebook and Twitter. Have a great year with Cream Silk, Modern Filipina!